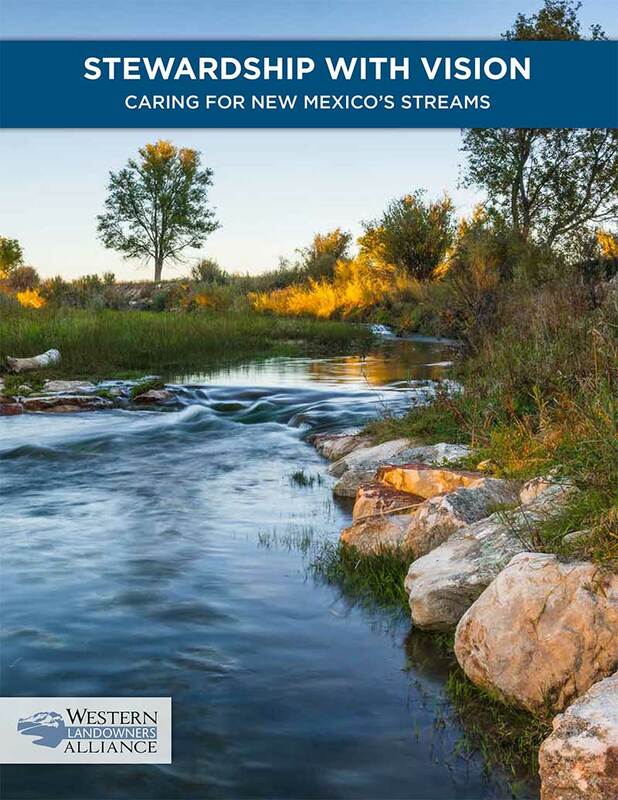 Stewardship with Vision: Caring for New Mexico’s Streams. Private stewardship of Western land and water plays a vital role in the health of the West. This must-read guide highlights the importance of New Mexico landowners to our economic and environmental future. Our food, water resources, forests, rangelands, and fish and wildlife populations depend on their stewardship. Public policies that support and encourage the voluntary stewardship of our shared resources benefit us all.